Plastic Bags Are Not Free! 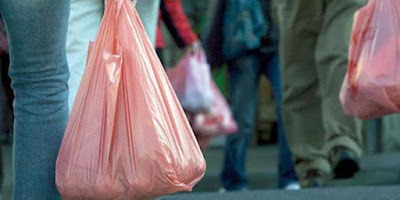 HomeNews From TurkeyPlastic Bags Are Not Free! 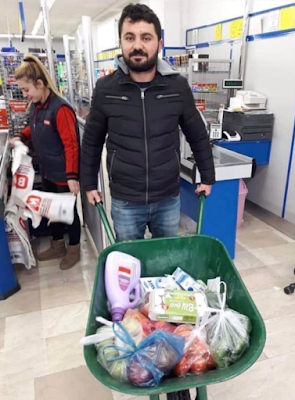 In Turkey plastic bags were free before this year however starting from January 1, 2019 they are sold for 0,25₺ (Turkish Liras). Everyone started to talk about this banning. Some people thought this is a good idea for our environment and some people said 0,25₺ is so high for a plastic bag which has logo of the seller on itself. In Turkey minimum wage will be 2.020,00₺ (I used "will be" because no one gained this money yet. They will get this money starting from February.) So one man who gains minimum wage can buy 8080 pcs plastic bags. What about this in your country? Are you also paying for plastic bags in shopping centers, supermarkets, pharmacies etc? We bought some biodegradable bags to put our goods and not to pay money for plastic bags. We are taking them with us when we are going to the supermarket. Some people started to protest this banning and they returned the plastic bags after they used them and took their money back. There was one man who protested this with a donkey. Some people also started to take their goods with a barrow to protest against the government. I think these protests will finish within several months because people will get used to this banning. I am supporting this banning however I don't think that this banning will be useful for environment. You need to ban the usage of plastic bags crisply! You don't try to sell them with money to decrease the usage! Are you also paying money for plastic bags in your country? How much money are you paying? Please share your comments with us! Interessante as formas de protesto por causa do preço dos sacos plásticos. Obrigado pelo comentário. Você conhece o preço das sacolas plásticas no seu país? Here in the UK we have to pay for plastic bags, but I always take my own long life bags with me whenever I shop. Not just for food, anything. I think it's a very good idea, and it's cut down the amount of waste in the UK by a great deal. Soon supermarkets will no longer supply plastic bags at all. I also think that it is a good idea and I don't know if the supermarkets here will no longer supply plastic bags in future or not. Here, in some states, plastic bags are banned too but we can still pay for it if we want to use it at supermarkets during check out. Each plastic bag is MYR 0.20 which is around 0.26 Turkish Lira. I won't pay for it so I bring my own recycle bags during shopping. Thanks for the info Mun. Do you know also the minimum wage of your country? Thanks for the detailed information. It is quite low from Turkey's minimum wages. Yes you are right Audrey; they are eco-friendly at the same time. In Italy they started like this many years ago, now you can't even find plastig bags, just some kind of flimsy biodegradable plastic, which you have to pay anyway. They do it to encourage people to bring their own fabric bags, or other kind of bags. Still if you forget it, you can buy it at the supermarket. I know, it takes a while to get used to it all. Yes as you said it will take a while to get used to it. 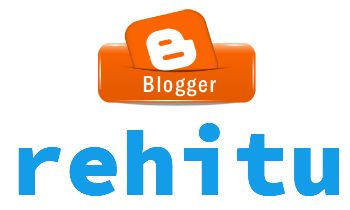 I think we can say "Enjoy your new blog. God bless your keyboard (pencil)"
Thanks for the comment Ann. Sorry, where are you from? We banned plastic bags and it was embarrassing how many people were outraged over it. We also had people "protesting" by stealing trolleys etc. It's not hard to bring your own bags and it's beneficial to the environment too. You are so right Sonia! Some cities here in USA have banned plastic bags and some are charging. They are not charging for them where I live but some stores give you a small amount of money back for bringing your own cloth bag. Woow it is very interesting to get some money back. Thanks for your contribution. Reusing plastic bags and encouraging the use of material ones is important. And I think you linked the wrong page to my link up. I'd email you this message but can't find an email for you. Anyway, feel free to link a post with a photo in it. Maybe it's a Blogger error. I tried to avoid plastic bags - but they do come in handy. I wish they'd stop making them, though. Thanks for dropping by my blog, and it's good to find you here. Yes you are right they need to stop producing plastic bags! In the USA we are great users of plastic bags and fill the landfills with them. 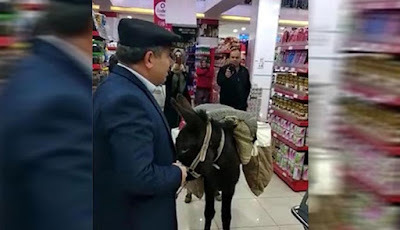 Most people do not take their own bags to the grocery store. I’m sad to say that we are wasteful. I reuse them to fill small waste cans at home but most are either put in the trash or taken back to the store to be recycled. Then they are not free in USA, right? Thanks for the comment Peggy. I live in this country. I admit we're an interesting country. It is possible to see more interesting events. If you've heard the news about the baklava dessert and the 25-year prison sentence. I am living here for 31 years. :) I know that news. Poor kid!